All prices on this web site are subject to change without notice. Whilst we make every effort to provide you the most accurate, up-to-date information, occasionally, one or more items on our web site may be mis-priced. 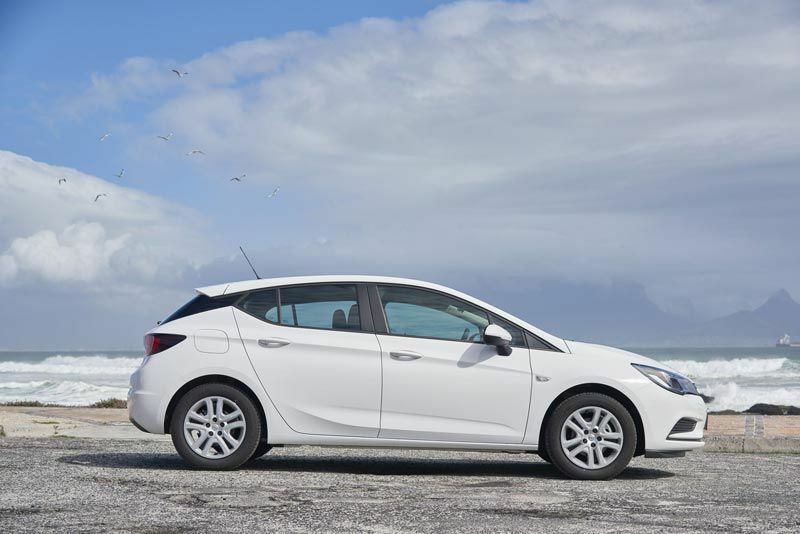 Opel’s award-winning eleventh generation Astra which was crowned the 2016 European Car of the Year has reached South African showrooms. 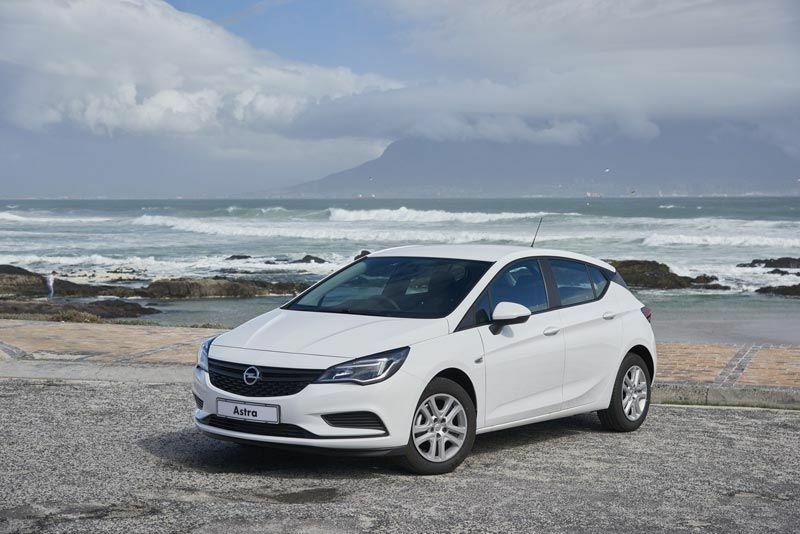 The new Astra represents a quantum leap for Opel in this segment and will take the brand’s C-segment contender well into the next decade. The five-door hatchback has been designed and engineered to meet fast-changing consumer needs and demands that are shaping personal mobility against the backdrop of a densely-populated planet with finite resources. 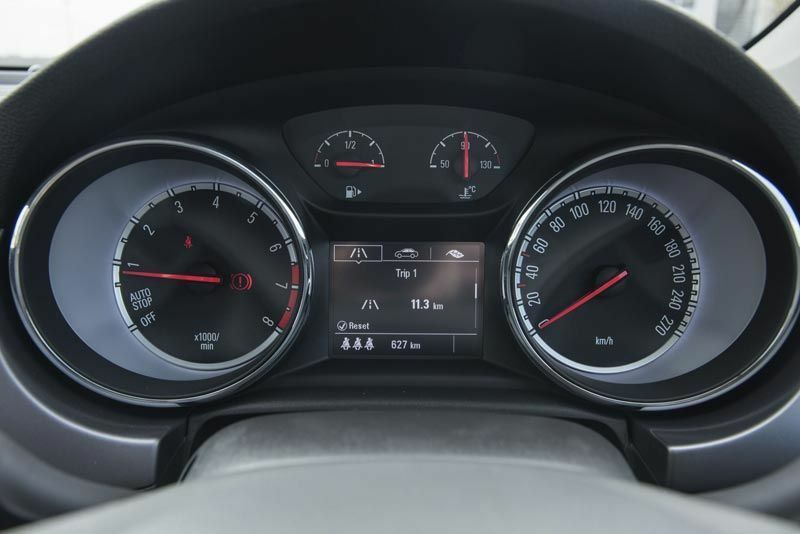 To meet these requirements Opel set out to design, engineer and manufacture a vehicle that would be amongst the most efficient, lightest, best connected, and offer advanced safety and driver assistance technology. 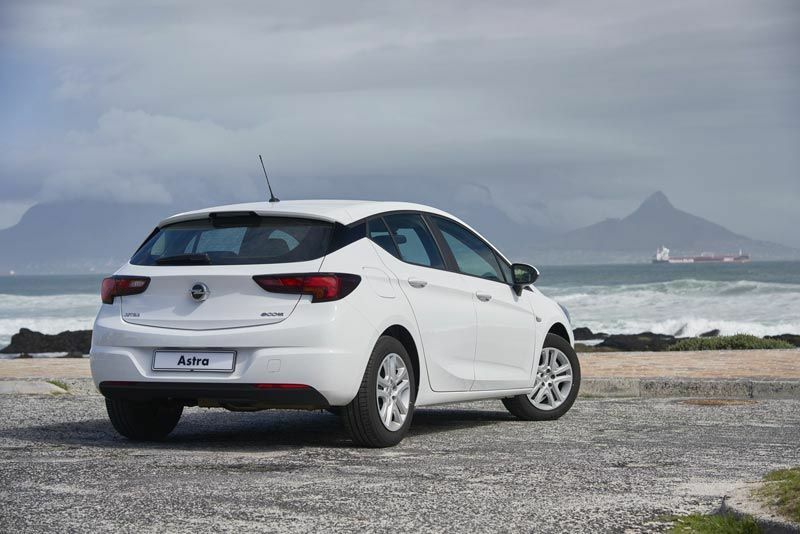 The new Astra is designed and engineered around four binding principles: efficiency, design, connectivity, and advance driver assistance and safety technology. 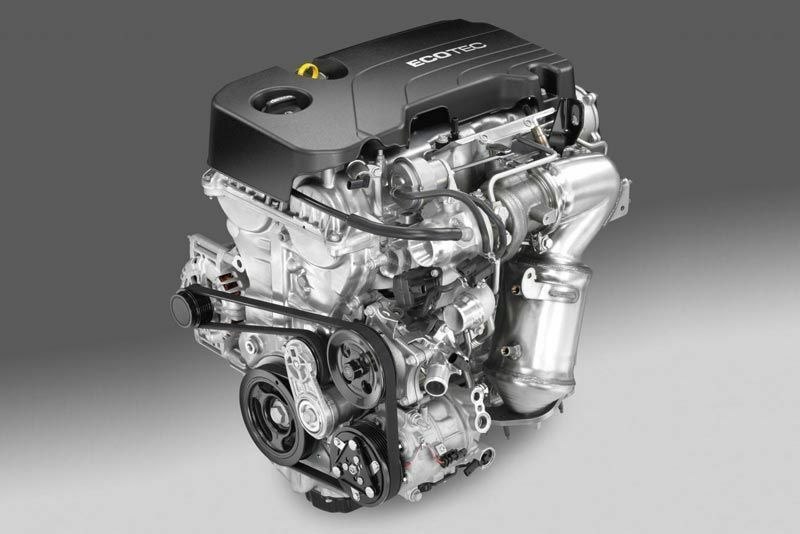 More fuel efficient, thanks to a range of three turbocharged and direct injection ECOTEC engines and the use of features like Start/Stop across the range. Significantly more aerodynamic than its predecessor and class rivals, with a wind-cheating CD of just 0.285. It is also more compact than before, with overall length down by five cm, and height down by half that. 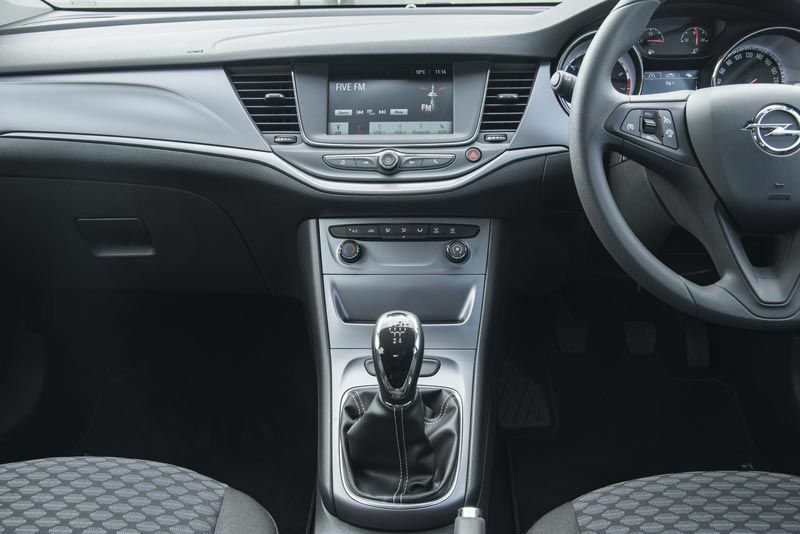 There’s more cabin space – rear legroom, front headroom and front to rear hip point measures have all increased. The lightweight superstructure is stronger than before and more resistant to both twisting and bending – so it’s safer, and handles better. 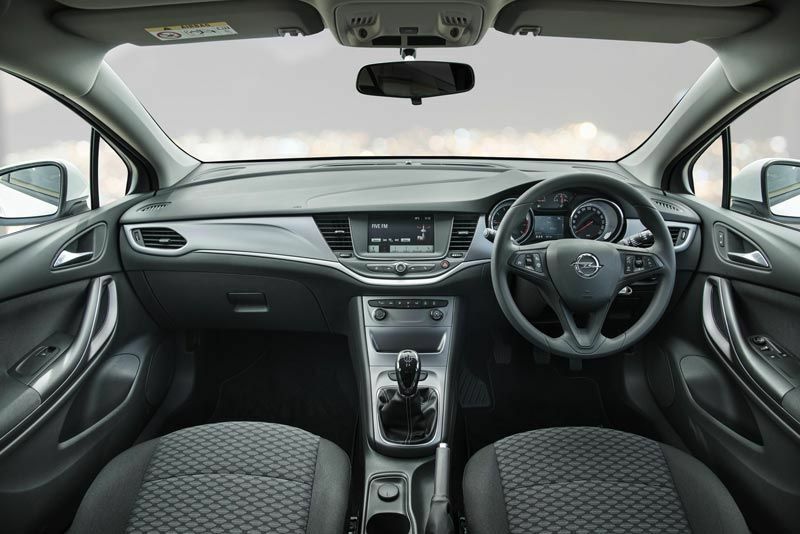 Lightweight, compact, ergonomically-advanced seats underpin the progressive interior with a strong focus on space and ease of use. 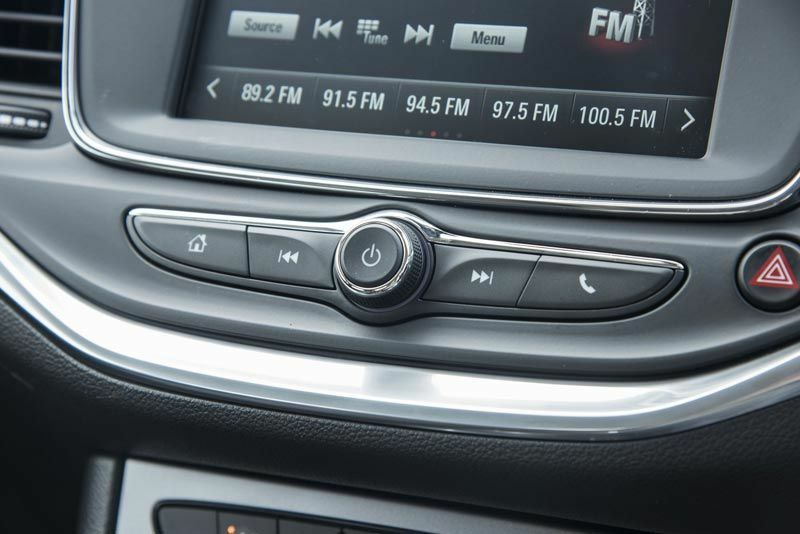 IntelliLink touch screen with satellite navigation and an advanced infotainment interface ensure seamless connectivity on the go. 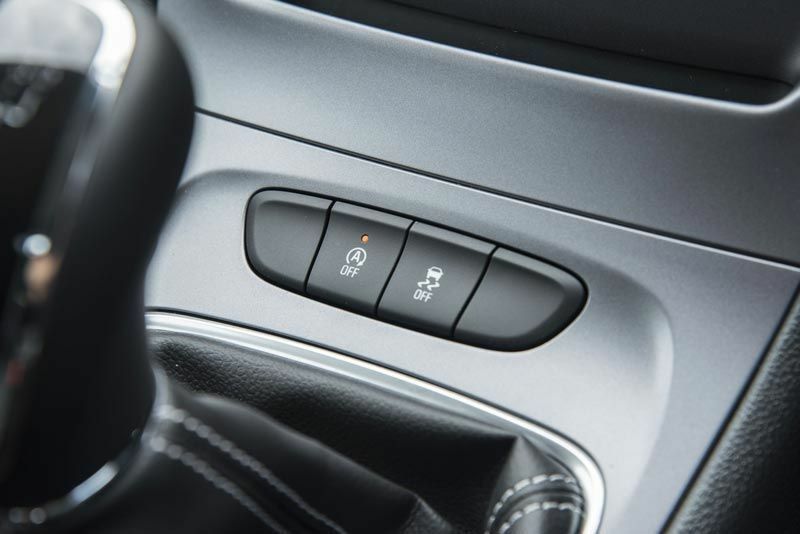 IntelliLux LED matrix lighting, a first in this segment, makes driving at night less stressful.